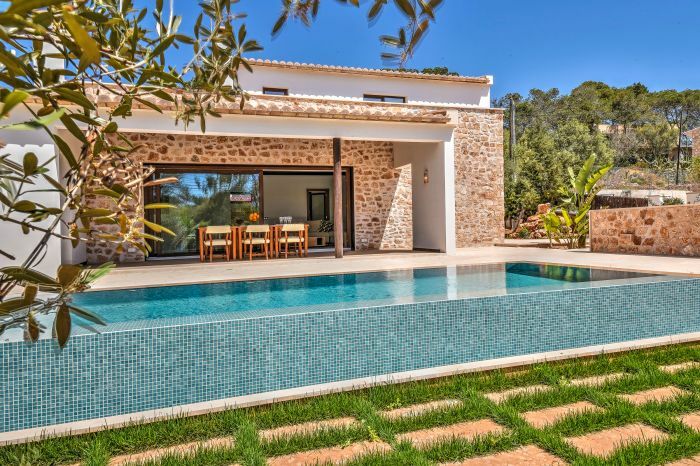 The team of Majorca Villa Rentals provides you an exclusive offer of over 700 holiday accommodations such as villas, holiday homes, country hotels, farm houses and fincas in all price categories in Majorca. The detailed descriptions with many photos make choosing your stay easy. 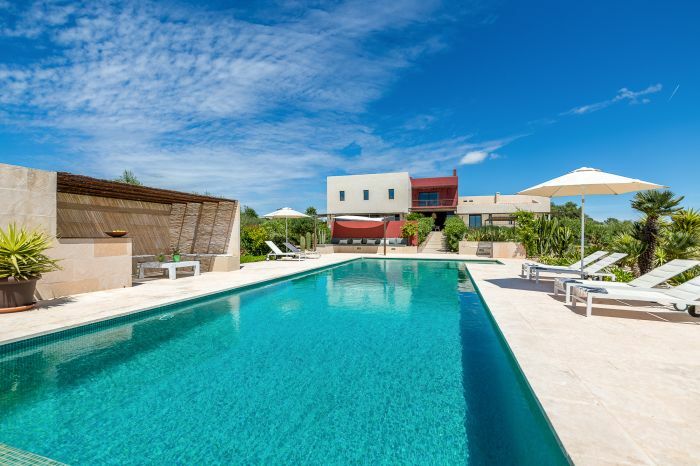 You can book your individual holiday and choose between villas with private pool, a quiet low-priced finca, holiday homes at the beach or a country hotel with flair for your regenerating holiday on the island. Of course you can also rent a luxury villa with sea view or a cosy finca hotel. The large portfolio from the pretty, typical und low-priced villa to the modern and exclusive luxury holiday home with private pool make selecting your stay great fun. Also browse our website for many cheap last minute special offers for your low-priced holiday in Spain. If you have any questions concerning your next vacation in a holiday home, please contact the team of Majorca Villa Rentals. Our service team is on-site. We speak German, English and Spanish. Among other things we offer: Finca hotel or country hotel trips. Would you e.g. like to rent a finca? With our offers your holiday in the chalet will be an unforgettable experience. A villa or country house in Majora amazes especially with its Mediterranean interior. Our properties are also ideal for a relaxing vacation in a holiday home. 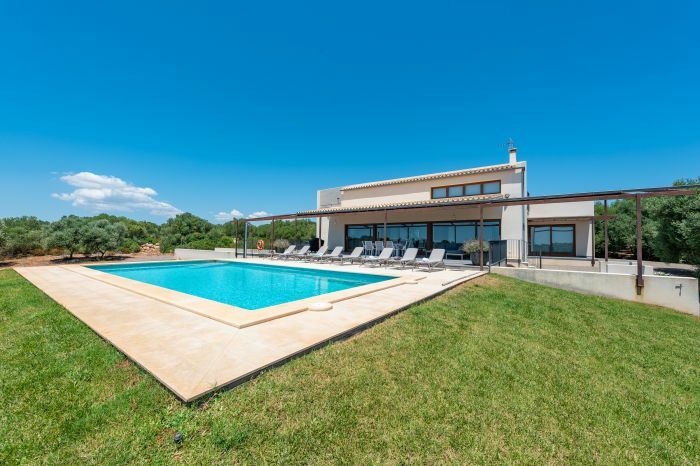 If you want to rent a villa in Majorca, a holiday home with private pool, a low-priced finca or a romantic country hotel for good value, then let your holiday home rental service advise you. Not only can we offer basic products, but also a series of special deals. We will find the perfect holiday home for you. Over many years we have expanded and improved our portfolio of country hotels and villas in Majorca. Our homepage will give you an impression as to how different a holiday home vacation can be – and surely there will be something that matches every taste. 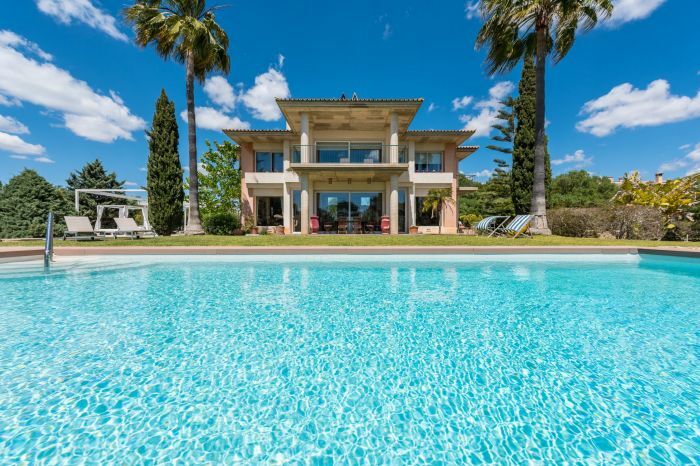 Contact us, your Majorca Villa Rentals, if you are planning your holiday or have already chosen a villa or hotel in Majorca from our portfolio. The most elegant 700 dream villas and holiday homes for the best time of the year – book them with us. You can rent a car at our website Majorca Villa Rentals. You can choose from many different cars easily and uncomplicated and get the car at the airport without any waiting time. The cars are awaiting our guests directly at the parking garage, so you don´t have to wait at the desks. Although you can book your flights to all the different destinations at our homepage. As you can see, you get everything first handed for your holiday on Majorca with us. From hostels to luxury hotels you can book everything on our website Majorca Villa Rentals. You are welcome to speak to us in person and we like to help you to find the perfect holiday at the Baleares island Majorca. Here you get some more wonderful tips for your journey to Majorca. Majorca is diverse and varied, like a table full of delicious Tapas: beautiful beaches, crystal clear bays, impressive mountains matched with perfectly weather and guaranty for sunshine almost the hole year. At Majorca you can build a sandcastle on one day, enjoy a delicious Paella, and to go for rough slides at waterparks, you can ride at the beach, go for a diving trip and the other day go for a shopping trip or sight-seeing through the wonderful metropole of Palma. You also can do an active holiday ending with a party weekend. Here on Majorca is almost everything possible, whatever you wish or envision of your holiday. Majorca gives you a lot of opportunities for every holiday possible suitable for every activity. You can go hiking in the mountains with guided tours or by your own or discover the underwater world of Majorca. A lot of diving schools are available in many different coast villages. They even offer short courses to experience the underwater world. Enjoy the nature with a horse. There are a lot of different horse ranches where you can ride. Playing golf on numerous golf courses, playing tennis at the Tennis Academy of Rafal Nadal, and this are only a few activities you can do. There are more possibilities, like chartering a boat, sailing tours and much, much more. Who likes it more quiet, can also relax and enjoy his time, either at the beach or at the pool at his rental holiday home. Majorca is an amazing place of ideas and activities.